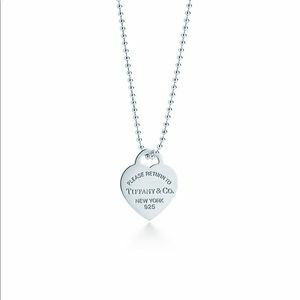 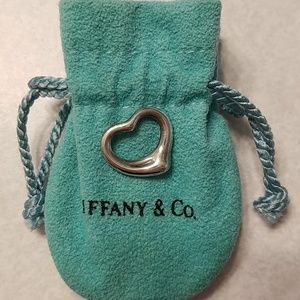 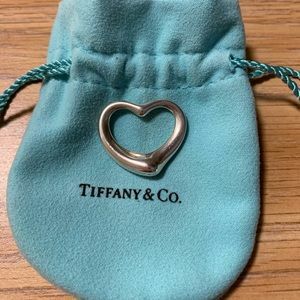 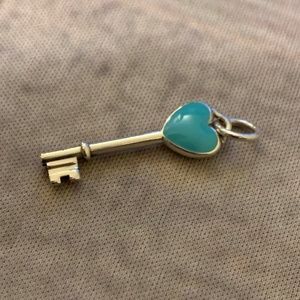 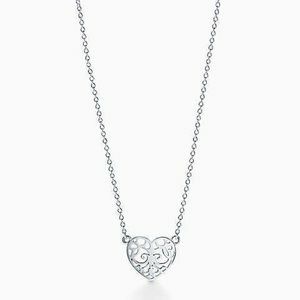 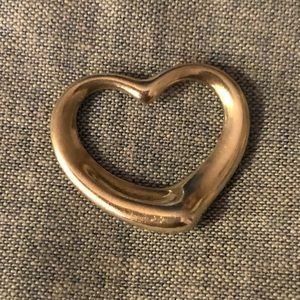 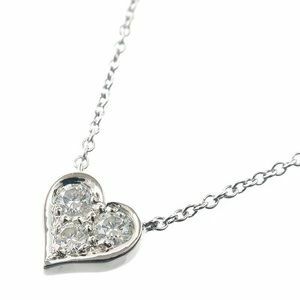 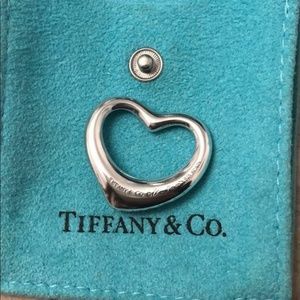 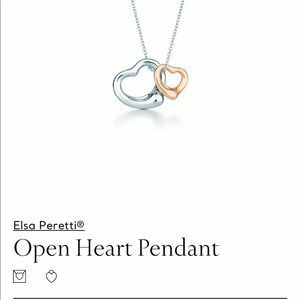 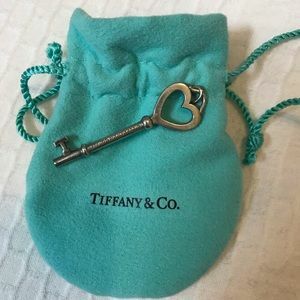 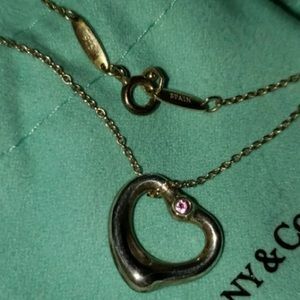 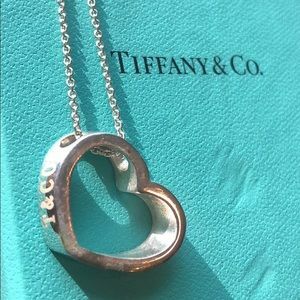 TIFFANY & CO. HEART (Large). 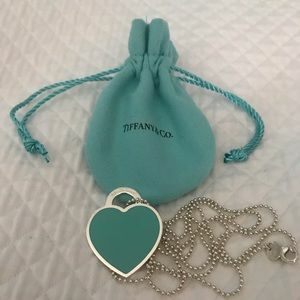 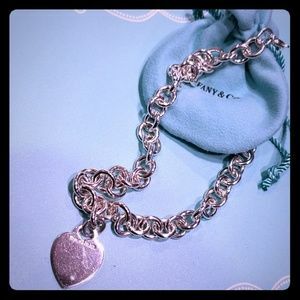 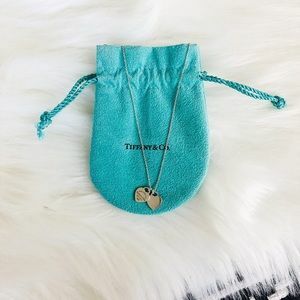 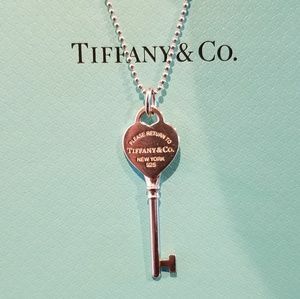 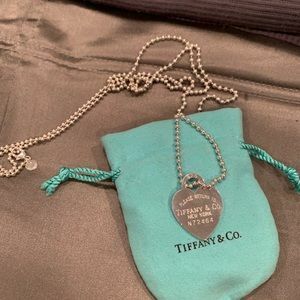 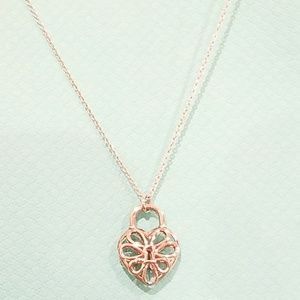 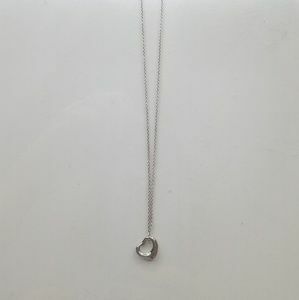 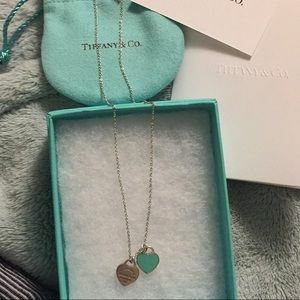 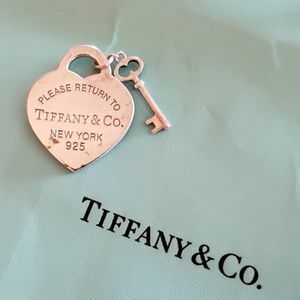 Return to Tiffany heart necklace. 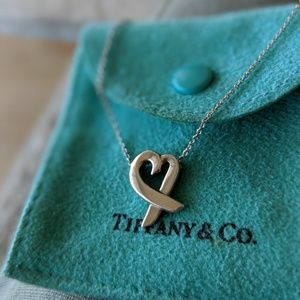 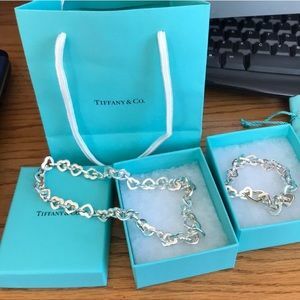 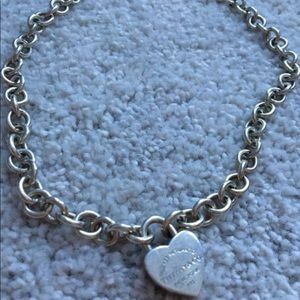 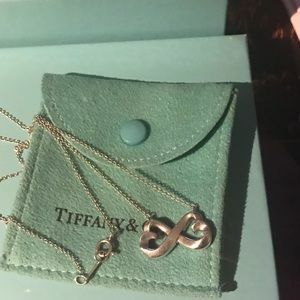 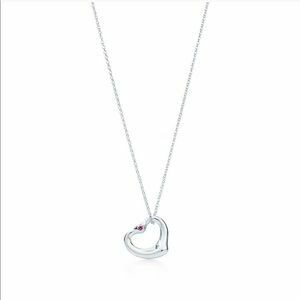 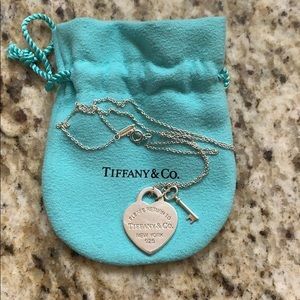 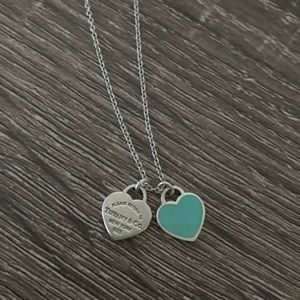 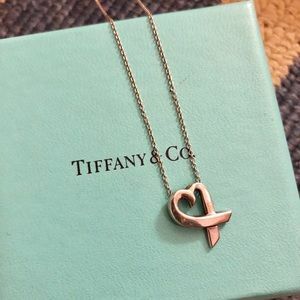 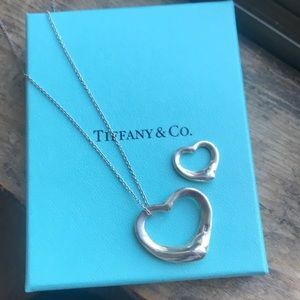 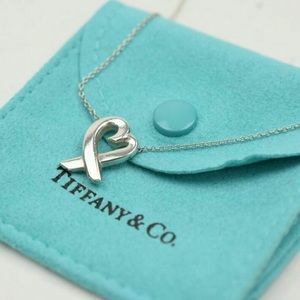 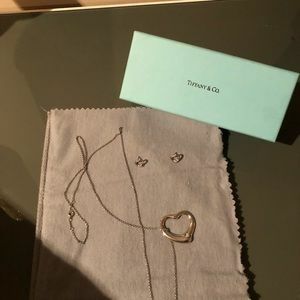 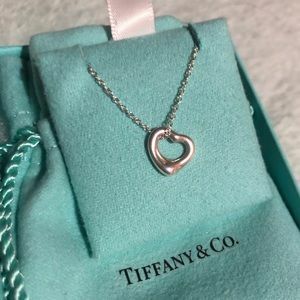 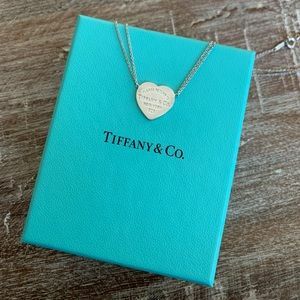 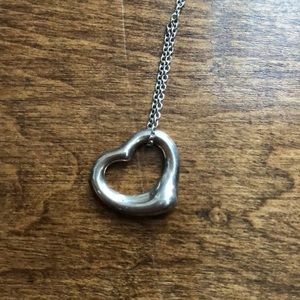 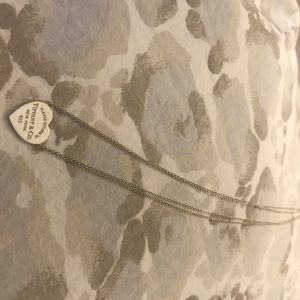 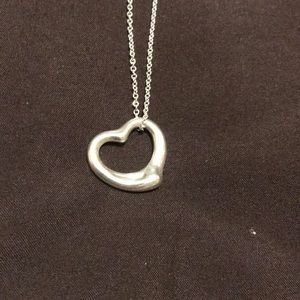 Tiffany & Co double heart necklace.